Save Marinwood-Lucas Valley - our community, our future: After a busy 2017, Jerry Brown and Senator Wiener have a year of surprising new taxes that will screw us. 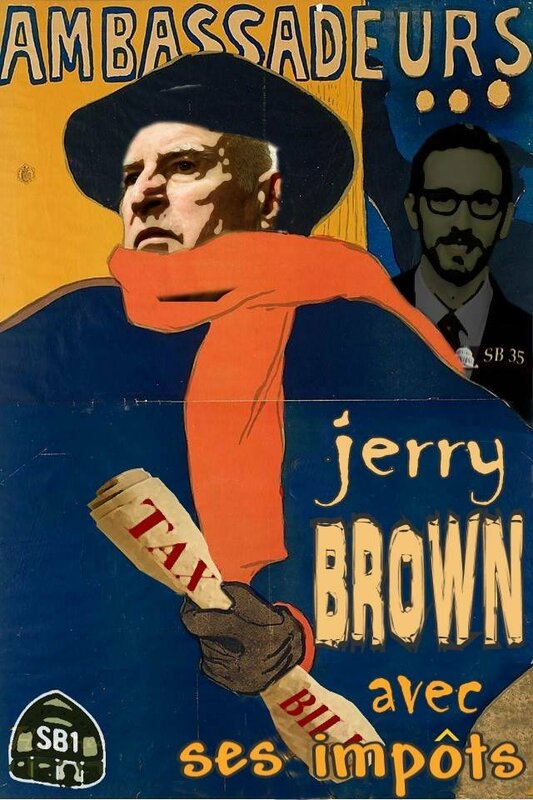 After a busy 2017, Jerry Brown and Senator Wiener have a year of surprising new taxes that will screw us. Rust never sleeps. The Housing Radicals in Sacramento, supported by Marin's Senator Mike McGuire and Assemblyman Marc Levine passed a huge package of housing laws that will force development in Marinwood and Marin County. Apparently, they want to make single family home suburbs illegal. The developers and the financial community are ecstatic.